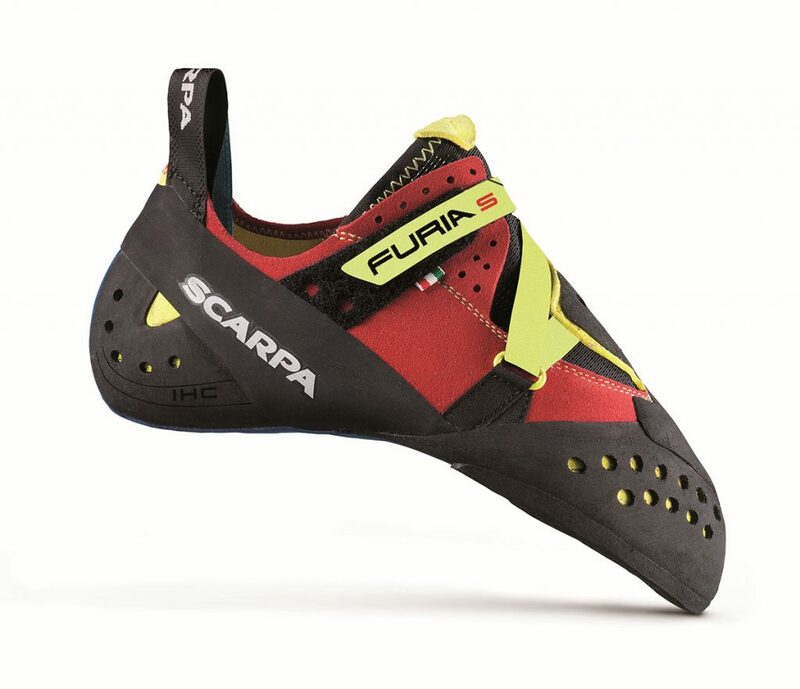 SCARPA Furia S: yhe Integral Power Rib connects the heel with the front of the climbing shoe. 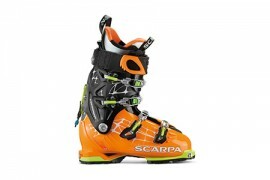 IPR-Tension system is designed to work in conjunction with SCARPA’s SRT system. The Integral Power Rib connects the heel with the front of the shoe. This system is perfect for giving maximum foot freedom with minimal interference. The IPR-Tension system allows prehensile foot movement and ultimate smearing.